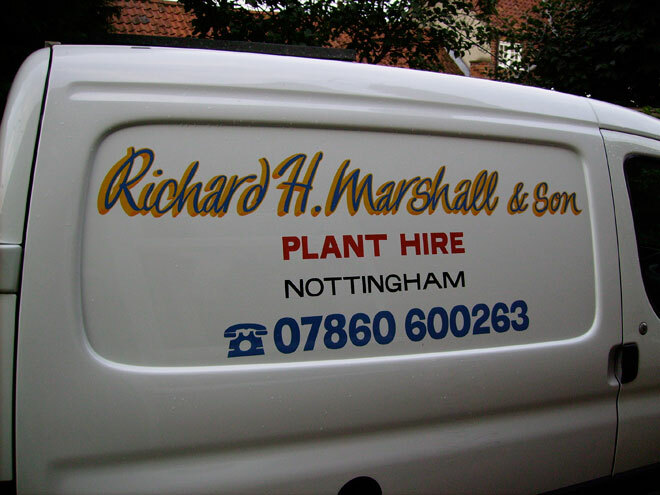 Richard H Marshall plant hire has been established since the mid 1980’s. 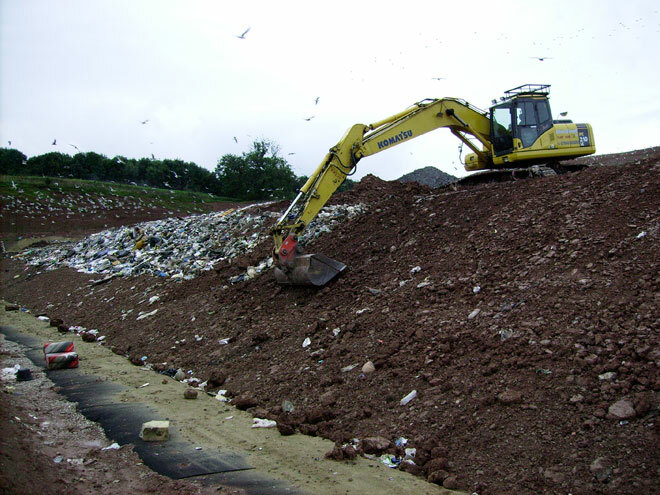 We have over 20 years experience in working on landfill and construction projects in and across Nottinghamshire, Derbyshire, Leicestershire, Lincolnshire, Cheshire and Northamptonshire. The business was originally started by Richard Marshall during the 1980s. As an owner-driver using various machines e.g. dozer, trackscavator and excavator. In the beginning, much of the work involved working on British coal sites across the East Midlands. However, as many of the coal sites in the area were closed we now find ourselves offering a much wider range of services. All of our drivers are highly trained and experienced operators, which will give you the confidence that the jobs will be completed in a safe way and to a very high professional standard. We pride our selves on the level of service we offer all of our customers. Other plant hire companies may supply you a machine when you call them, but we can give hands on, helpful information on machine type and capabilities to ensure that you get the right machine and driver to get the job done.